Each step of production is under strict quality control. 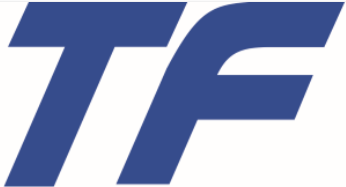 Our products are qualified with CE, ROHS, ISO certification. We have been to many countries (like Egypt, Bangladesh, Chad, Nigeria, Ghana, Doha, East Timor state, Pakistan, etc.) 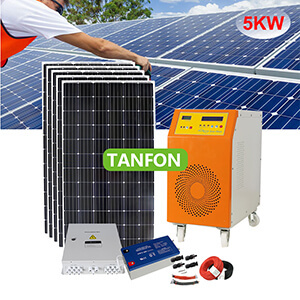 for installation service as well as win good feedback from the customers. 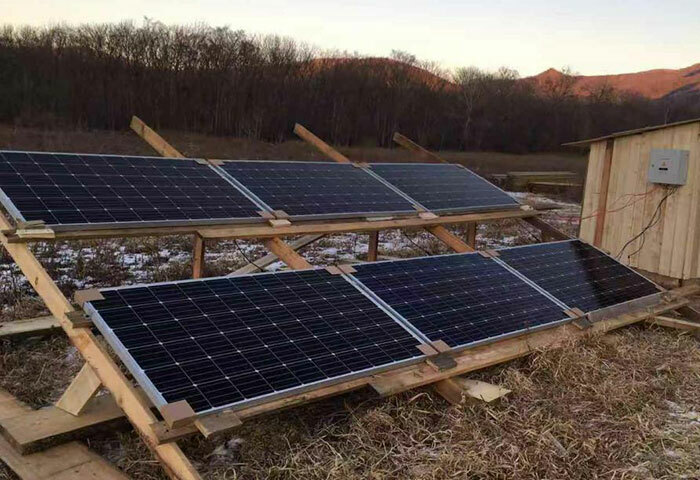 Can Russia install wind turbines and solar panels? I believe that many people remain skeptical. After all, Russia is located in the cold zone, and the snowy weather accounts for 3/4 of the year. 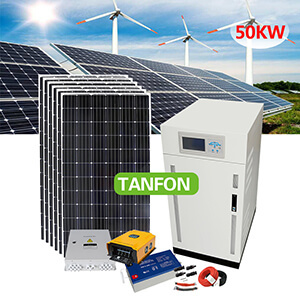 Even install wind turbines or solar panels also cannot generate electricity. Because thick snow covers solar panels and wind turbine, will cause it can't generate electricity. But the reality is that Russia can not only use solar panels, but also use wind turbines to generate electricity for household use. 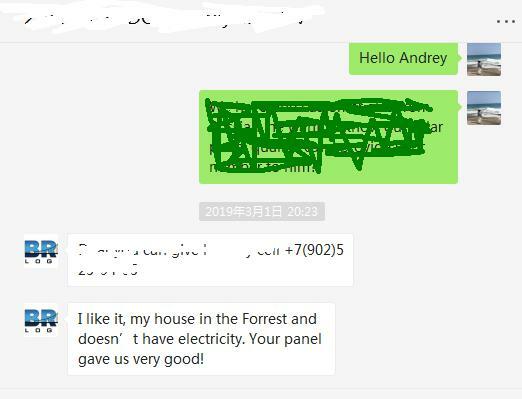 This customer is from Russia, he has purchased our solar system for test. 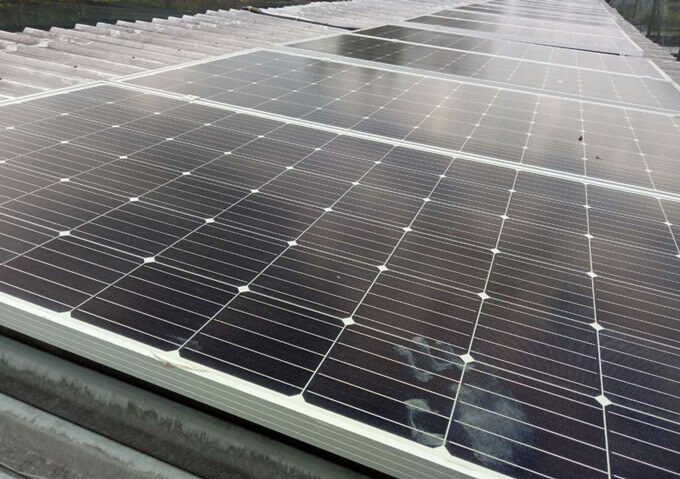 After years of use, it is still very good, so in 2018 they once again purchased a 5kw solar wind hybrid system. 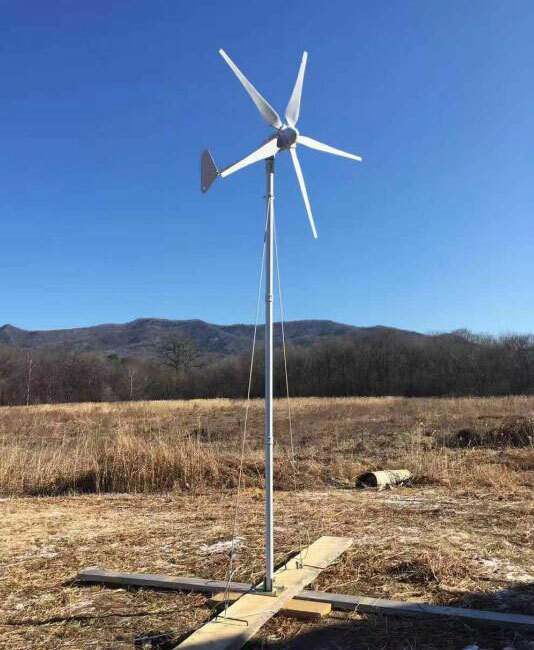 They are all engineers, they use 500w wind turbine + 2kw solar panel connection together. 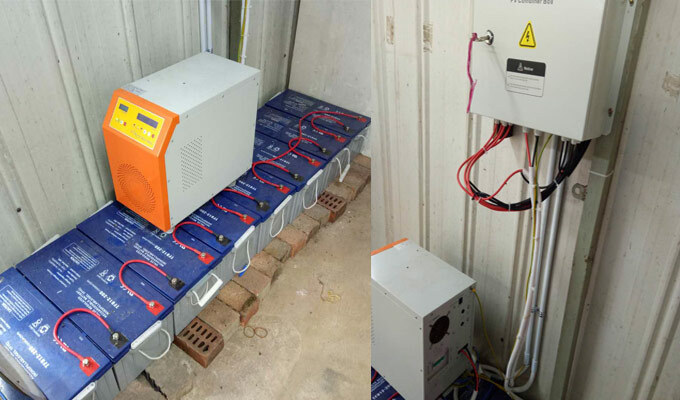 It is now installed, and the customer feedback the system works well. 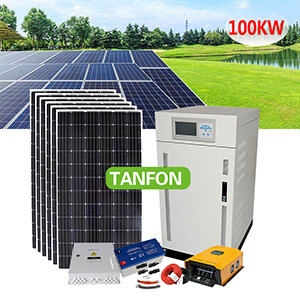 If you want to know more solar wind hybrid system, welcome to contact with us. 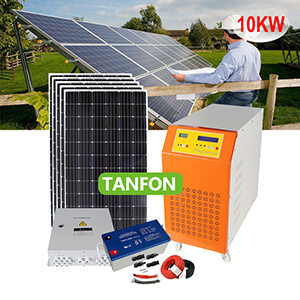 We have many customers want to buy our solar system, but don't know how to import from China to their country. They don't know the import procedure and it is a little bit complicate for them to find out. 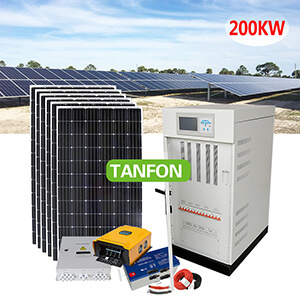 Tanfon provides door-to-door shipping service for our solar power systems, this is one of our cases with complete shipment to customer house, We handle the shipment, destination port charge, custom tax, paper work and freight. 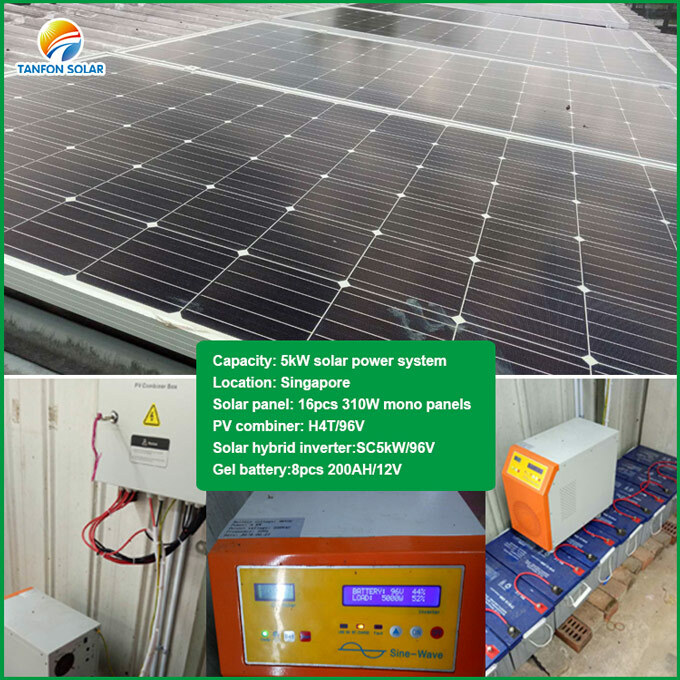 Our customer just need to sit at home, the 5kW solar system will reach to his house, no need to deal with shipping company, local custom. Our colleagues also have Sales Elite who are from African ? how do you package your products for shipping. 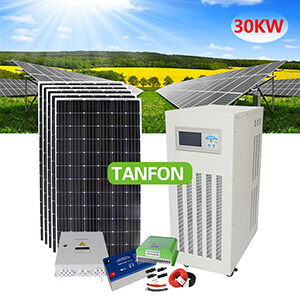 solar panel, pallet packing; PV combiner, plywood packing; Inverter, plywood packing; Battery, pallet packing; Cable, carton box packing . Send inquiry get more information!